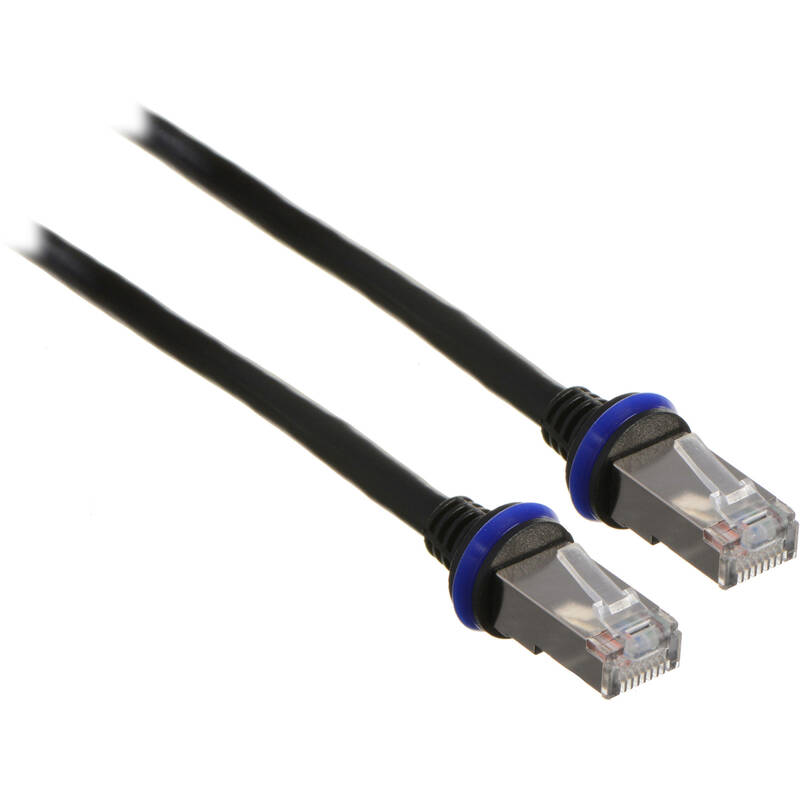 The 33' (10 m) Ethernet Patch Cable from Mobotix features 2x RJ45 plugs is a cable with special sealing. It is designed for use with D14D and Q24M cameras. Box Dimensions (LxWxH) 6.1 x 2.6 x 1.7"